A theory is scientific only if it can be disproved. But the moment you try to cover absolutely everything the chances are that you cover nothing. 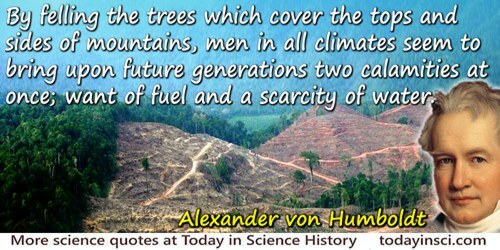 By felling the trees which cover the tops and sides of mountains, men in all climates seem to bring upon future generations two calamities at once; want of fuel and a scarcity of water. 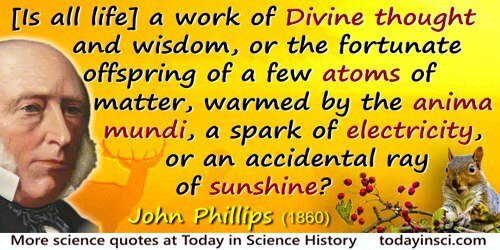 Science in the modern world has many uses, its chief use, however, is to provide long words to cover the errors of the rich. The word “kleptomania” is a vulgar example of what I mean. From 'Celts and Celtophiles', in Heretics (1905, 1909), 171. The surface of Animals is also covered with other Animals, which are in the same manner the Basis of other Animals that live upon it. In The Spectator (25 Oct 1712), No. 519, as collected in Vol. 7 (1729, 10th ed. ), 174. There is no vice that doth so cover a man with shame as to be found false and perfidious.